What got you interested in making wine? What did you learn about the winemaking process you never knew before? 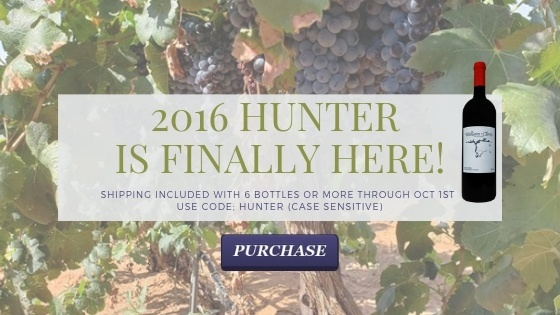 What is your favorite WCV wine and why? “I’m loving the Malbec Rosé during these warm months. Rosé isn’t a wine that I usually go for,” she says, but the Hye Estate Malbec Rosé is the exception. What are your future plans for growing your career in wine? 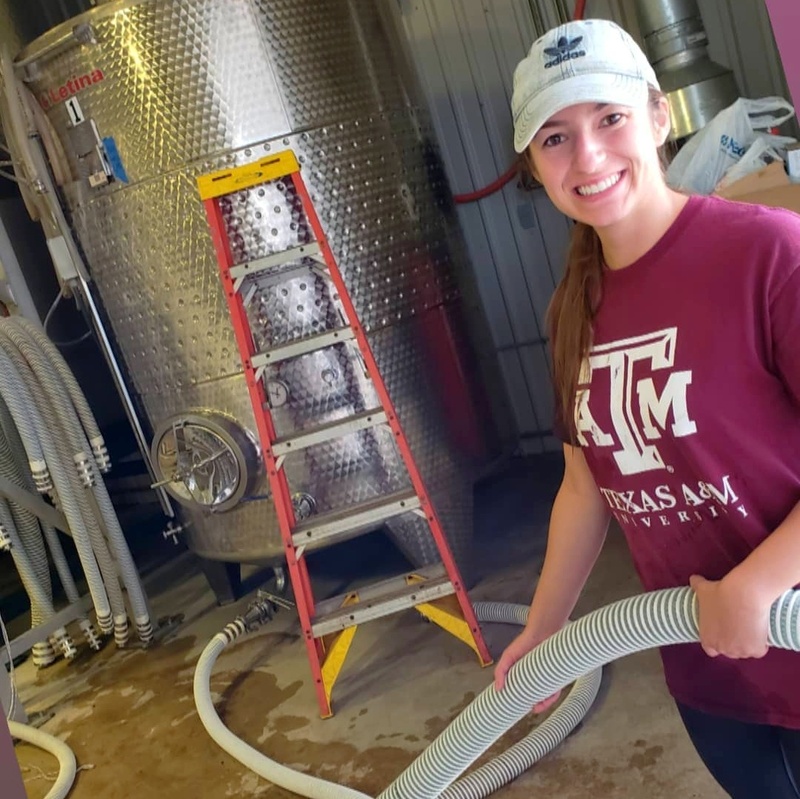 We’re looking forward to welcoming her as a laboratory technician this spring where she will get to be hands on with the day to day science of winemaking.